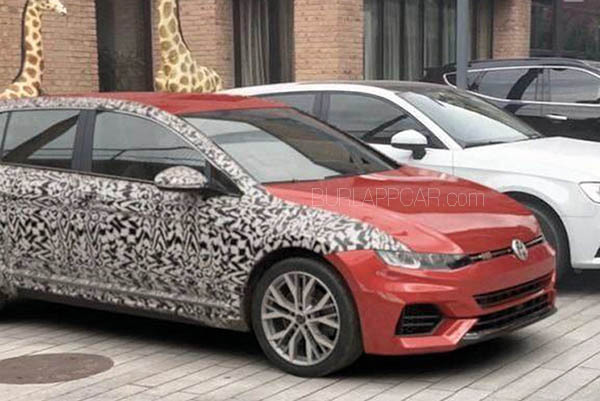 Again, we are seeing weird "Spy shots" of the next generation VW Golf. 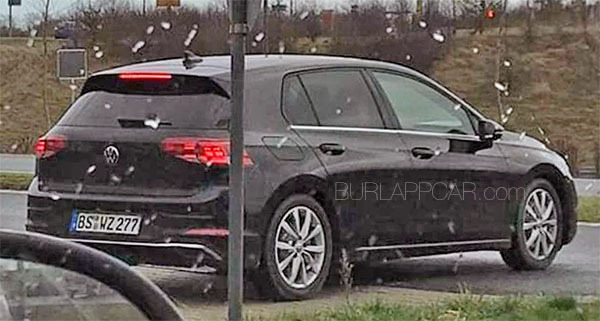 We've already seen so-called "spy shots" of the car a while ago. And they did look fake then. 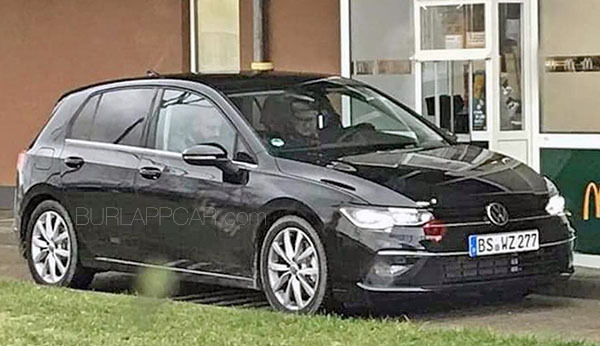 Now we have these pictures taken in France of a car with almost zero camouflage, again. 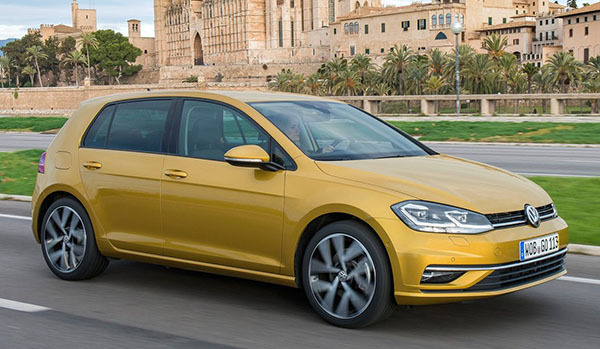 Which is weird, since VW does a good job at keeping their prototypes covered up until the last minute. Even when comparing the car that was supposedly spied a few months ago (top) to the most recent one, they do look like different cars. Of course, the perspective of the red car photo is different and elongated a bit. Still, the rear view mirror is in a different location. And still looks fake to me. Red car is fake but the black one is the real deal. No revolution just an evolution.Whole investment is going to the EVs. It's really unfortunate one has to point out the obvious to Vince regarding the Golf, because it was leaked many weeks ago in a video from South Africa. A lot of the news on here is extremely behind and no longer as relevant by the time it's reported. The rendering being real or fake is very old, when an actual video made the rounds weeks ago. Come on V.
I saw the video weeks ago. Which was also probably fake. I don't think this is fake. If you look at the surfacing on the doors, it's quite different to the current car. There's a continuous crease that starts at the top corner of the headlights, running through the door handles and the fuel filler to the top of the rear lights which isn't there on the current car. It's clear that the basic structure and the glass is carried over, most readily given away by the quarter window in front of the front doors, but I doubt there's a single exterior panel common to both cars other than the roof. 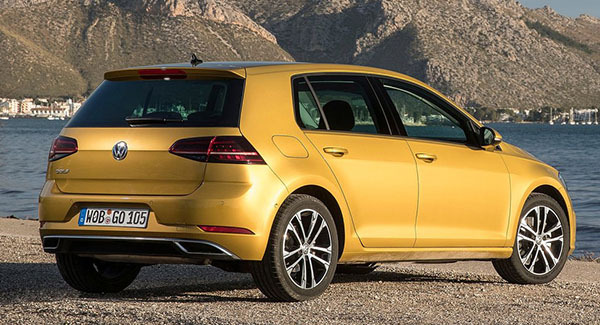 Basically, Volkswagen have pulled another instance of the trick they pulled turning the Mk5 into the Mk6. There's a tiny change in the C pillar at the side window. Why'd they bother? It looks more upscale to me, but it could just be the color. Slap on a different grille and fog lights, and it's a Cadillac.